When traveling with a group, you go through enough stress trying to organise everything before you can even try and find a place to stay. But there is some good news for you as we offer the best group accommodation for your stay in Melbourne. At City CYC we give you a versatile selection of accommodation options at competitive prices for groups of all sizes. Whether you are a school, corporate, church or youth group, you can have a great stay with us at City CYC. 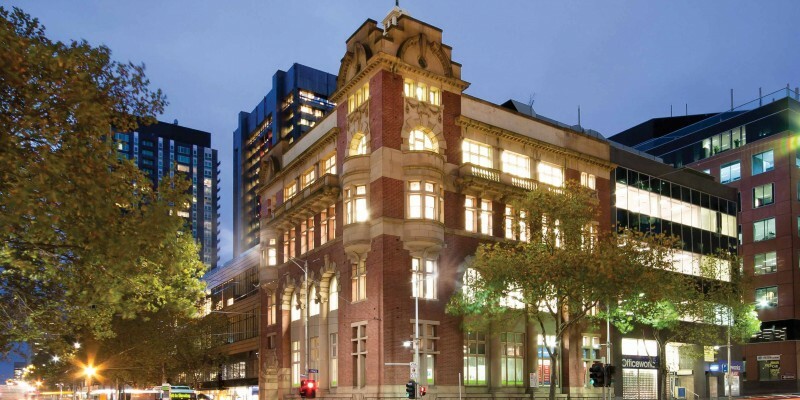 City CYC is a group accommodation venue that is situated in a 1910 heritage-listed building that is fully refurbished located in the heart of the CBD in Melbourne. 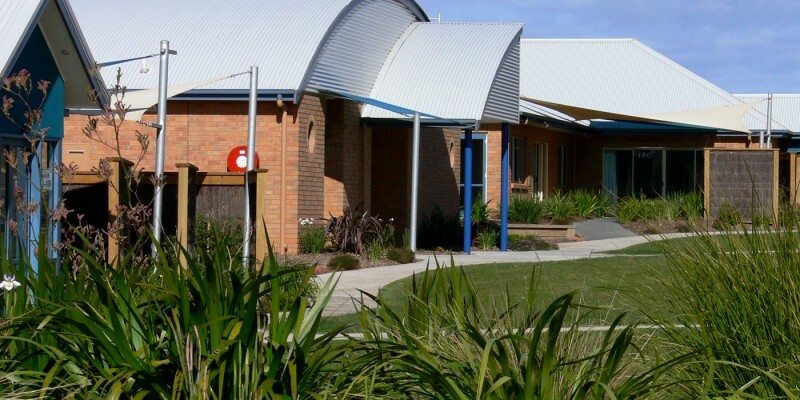 Secure and centrally-located, this is the ideal venue for school, youth, corporate, church and community groups. We provide excellent facilities to ensure that you have a fun and memorable stay. We understand that travelling in a group, although fun, can also be stressful. Planning activities and programs can also add to that stress. At City CYC, we offer a wide range of services to make your stay as well-organised, comfortable and enjoyable as possible. No matter what your goals are for your group, we will make sure that you achieve them and have a positive experience during your trip. City CYC also provides excellent facilities and amenities. We have 48 fully air-conditioned rooms that vary in capacity from 2 to 6 people. We can accommodate 200 guests in our stylish rooms, each with its very own modern en suite. We allocate each group with its own accommodation area secured with key tag access. 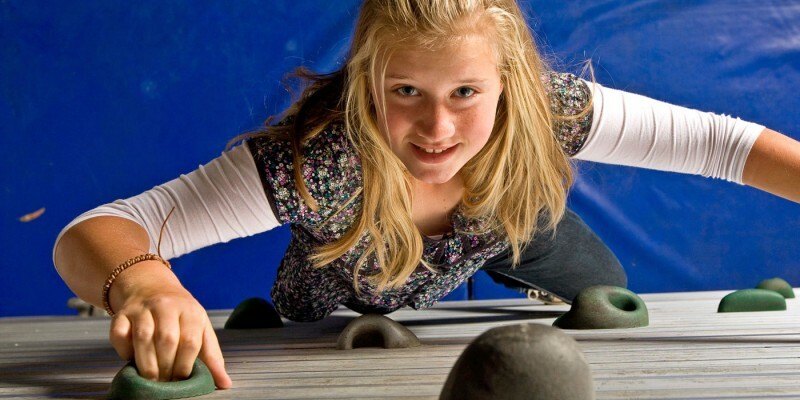 You can engage in fun activities at City CYC. 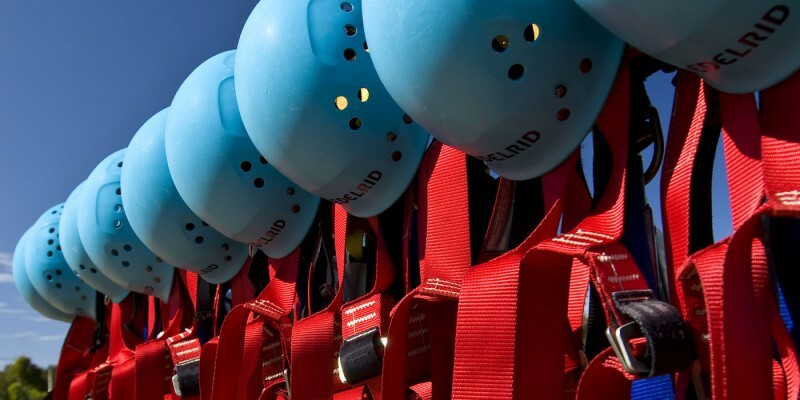 We offer a wide range of team building, skill building and skill sharing activities that you and your group can enjoy. Our goal is to make sure that you make the most of your stay with us and have the positive experience that you are looking for. We do not only provide outstanding groups accommodation but offer services to help plan your city program as well. 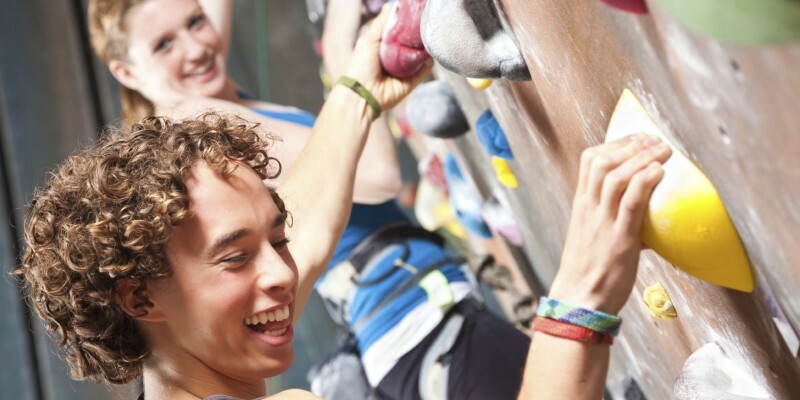 We will provide you with links to some of the top activity venues in Melbourne for you and your group to visit. Our city is an exciting place to explore with a number of exciting places to see and things to do. We have a Program Planning Guide that gives you a comprehensive list of all the activity venues and landmarks within the city’s CBD as well as the surrounding suburbs. You will find a list of suitable activities for different groups, whether school, corporate or church. There are also other camps that you can choose for groups accommodation such as ADANAC CYC, Forest Edge CYC, CYC The Island, The Colonnades and Phillip Island Adventure Resort. 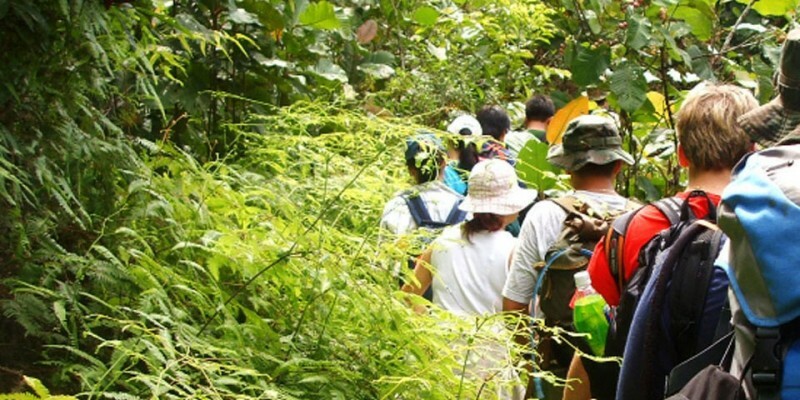 No matter what type of experience you are looking for, you can be sure that you and your group will find the perfect place to go. You can have the experience you want in an ideal location with everything you need to have a comfortable, exciting and rewarding group trip.